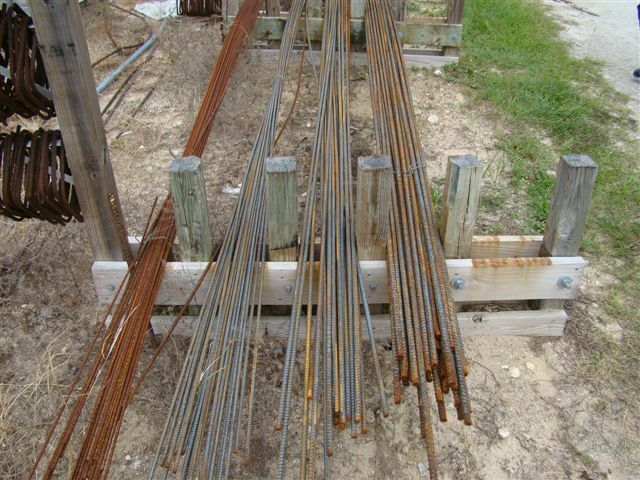 Large selection of rebar for your next concrete project. Steinhatchee Ace has new building supplies. Contractor quantity discounts!